Hey guys how’s every thing going?? 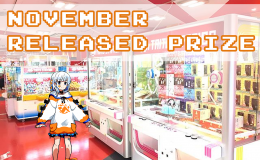 Starting from this month, I’ll be introducing anime merchandises that’ll be in arcades and will be the prize for each month!! Some may be limited things so if you are a gamer and are interested on getting these kinds of items, then this corner is completely for you!! 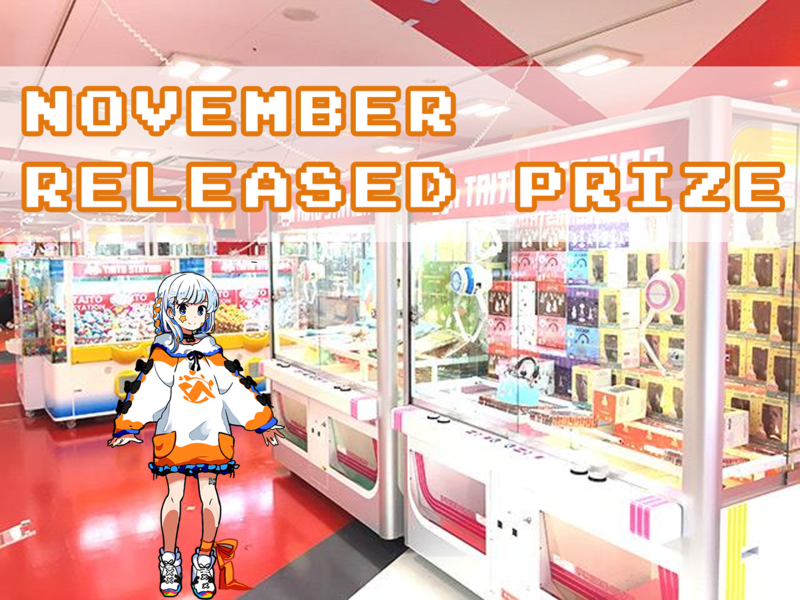 Okay then let’s move on to the prizes that’ll be released this month!! I hope you find what you want here!! Now this figure of Chino is well done!! I can already feel her soft skin!! The stage outfit of “未来の僕らは知ってるよ”!! I’d also love to wear that kind of outfit and get on stage!! OMG I just love Rem’s swim suit!! It’s sooo cute I want to wear that kind of swim suit as well!! Oh if I had this at home with me there’s no doubt that I’ll be having a good night!! Gosh I want this!! Wow a doll of Kizuna Ai!! And there’s two versions of it with different facial expression!! I totally want this!! There are all three versions of this pillow cover!! They’re all too cute it’s impossible to choose! !